Lani Cao graduated from China University of Politics and Law, and Seattle University School of Law. Ms. Cao was admitted to the Bar of People’s Republic of China, and to Washington State Bar. Ms. Cao is a member of Washington State Bar Association, King County Bar Association, and American Immigration Lawyer Association. Cathy Zhang earned her Bachelor’s Degree in Business Management from Sichuan University in the People’s Republic of China. 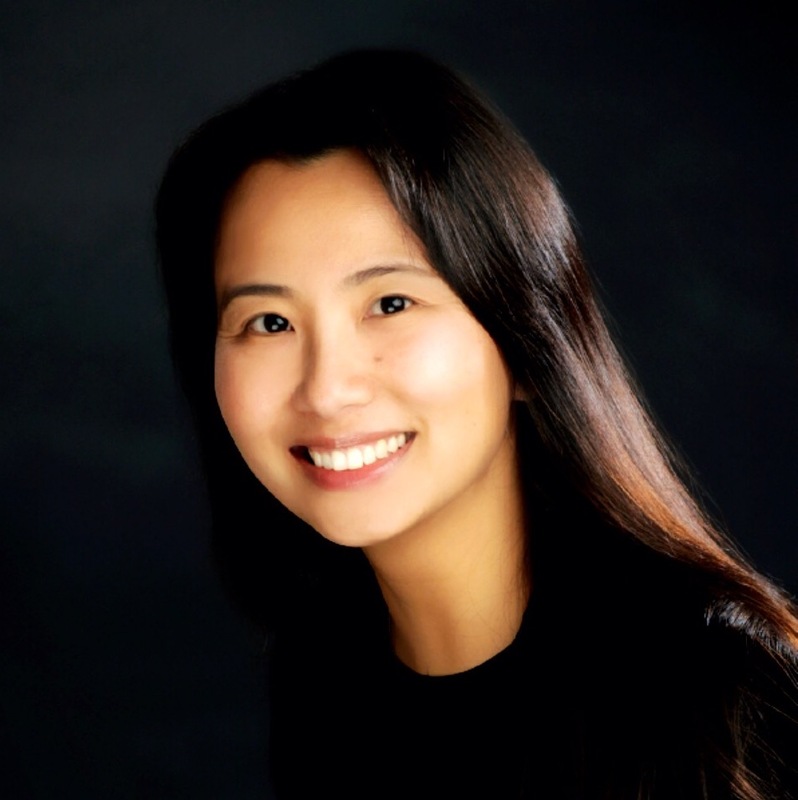 Ms. Zhang has more than 10 years of experience in the immigration legal services field. She has a proven record of successfully coordinating all aspects of the immigration process, having successfully filed applications for hundreds of immigration clients. 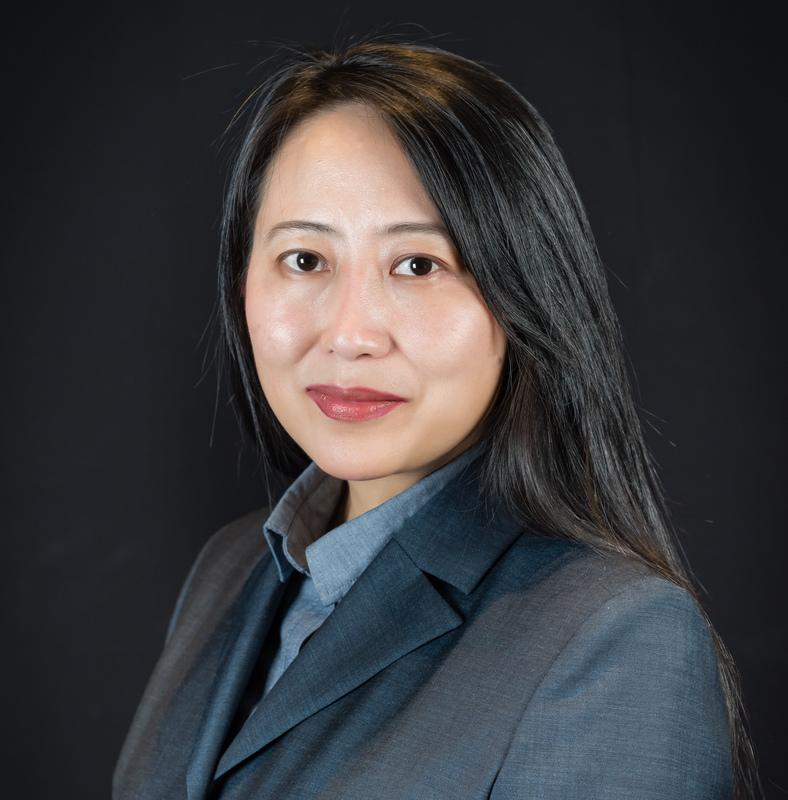 Betty Wong is licensed to practice law in Washington and California. She received her Juris Doctor and Bachelor of Arts degrees from the University of Washington. 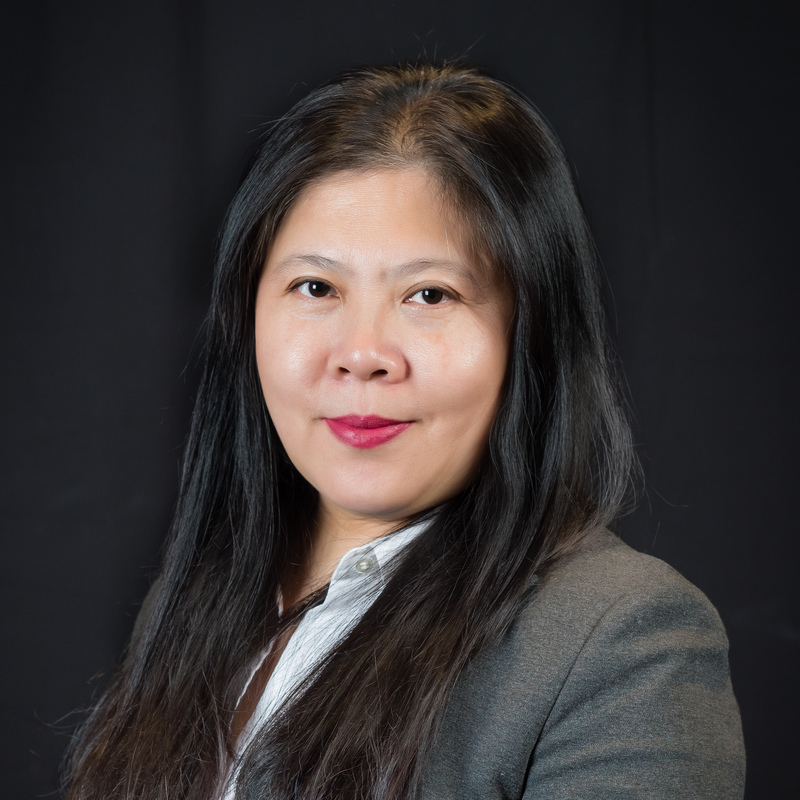 Ms. Wong’s legal practice areas include both employment and family-based immigration law.